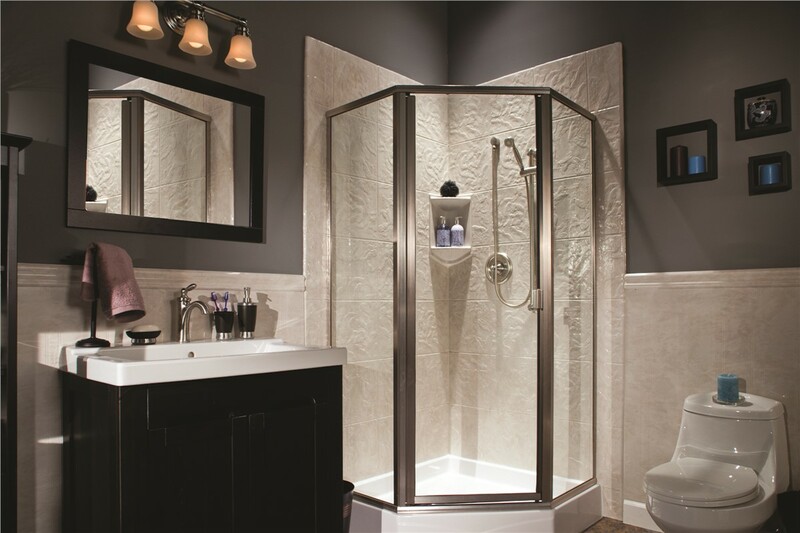 Our showers are crafted from multilayer acrylic to give you a lifetime of comfortable bathing. 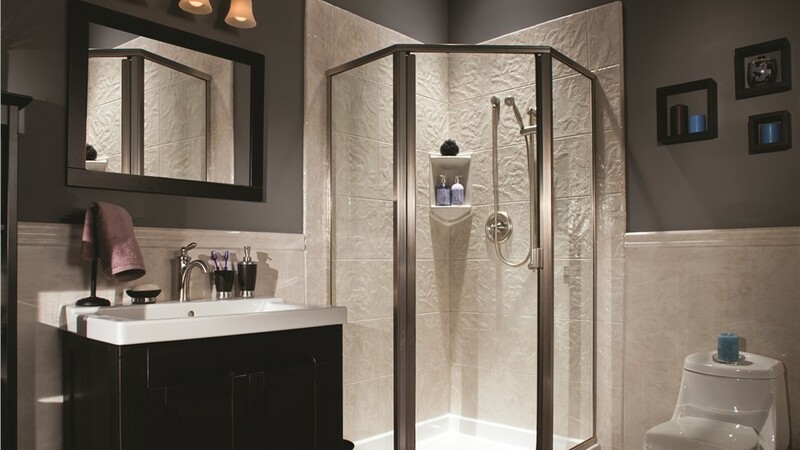 Are you tired of dealing with a dingy, outdated shower? Then it’s time to call on the experts at Reliant to help you replace your shower with a high-quality, efficient model—in as little as just one day! 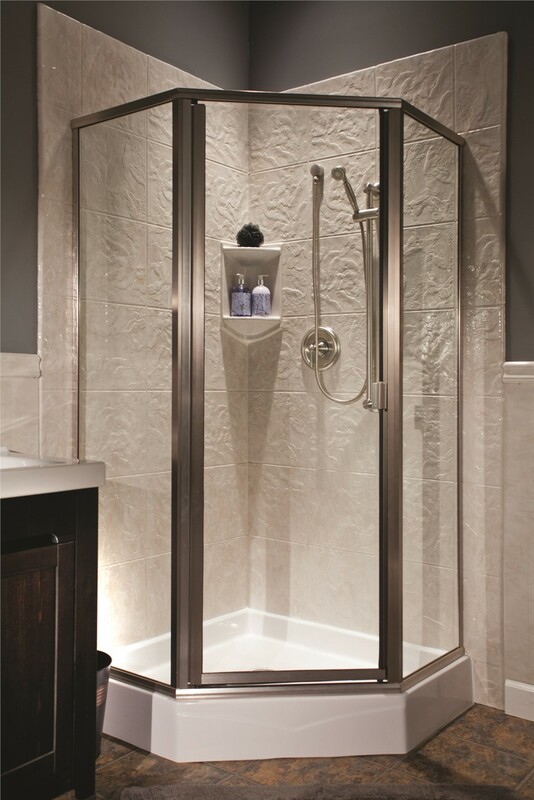 With an exceptional selection of replacement showers that can be customized to your needs and style, we have options that will perfectly suit your needs and your budget. 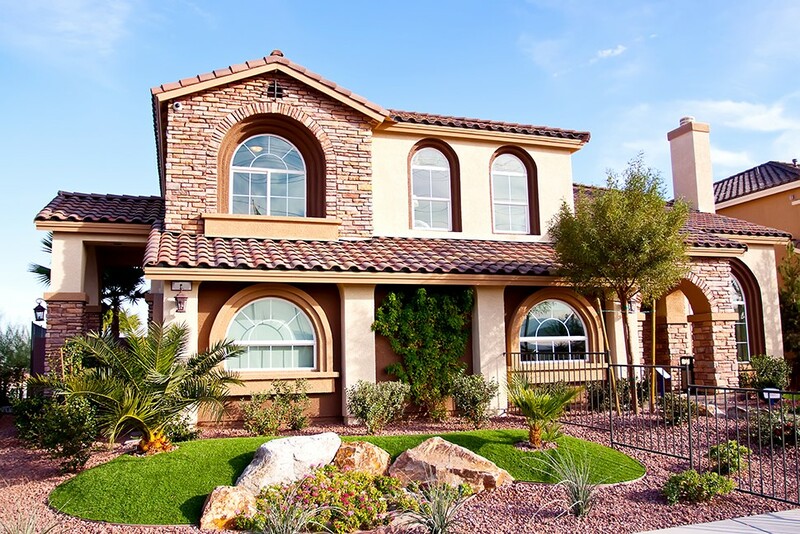 Instead of dealing with the hassle and mess of a traditional shower remodel, the crew at Reliant will work within your timeframe to upgrade your bathroom quickly and efficiently. 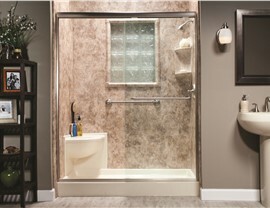 Our durable shower replacement products are designed to last for decades without chipping, cracking, or fading. 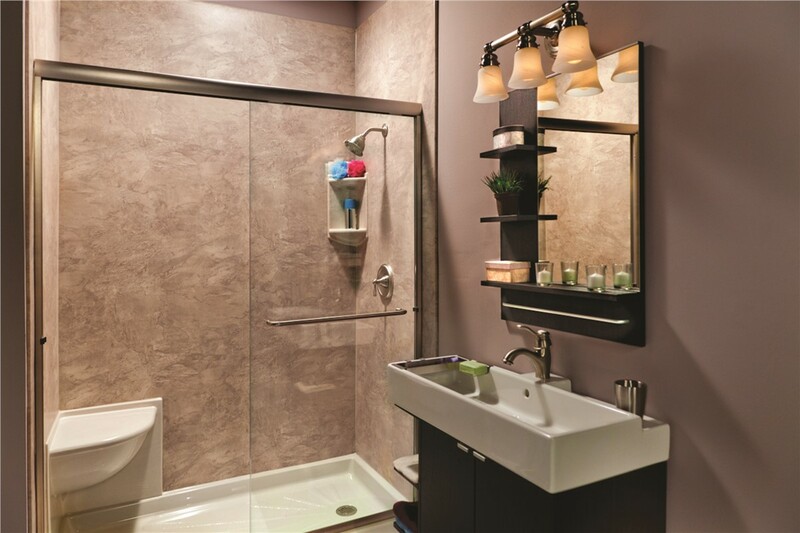 Additional accessories, such as shower doors or new shower surrounds, will put the perfect finishing touch on your shower remodel. Best of all, the high-quality replacement showers from Reliant are backed by a limited lifetime warranty for your peace of mind! 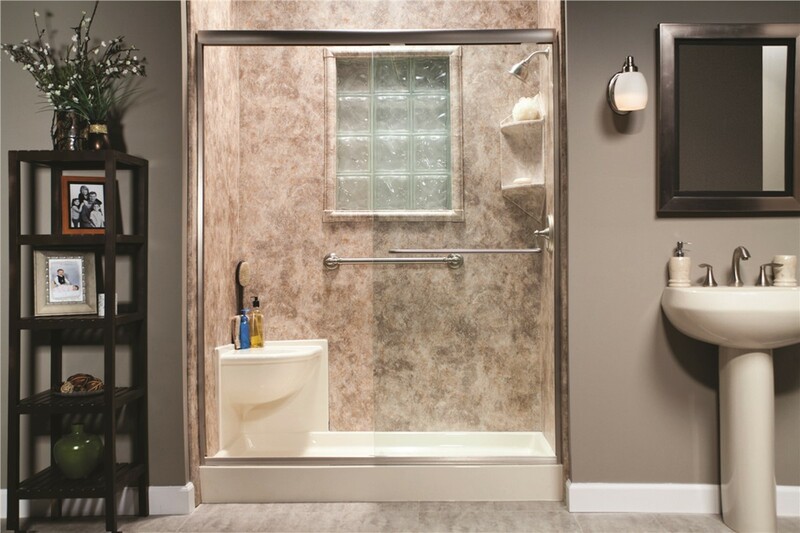 When choosing Reliant to replace your shower with one of our high-end products, you are adding value, accessibility, and comfort to your home. 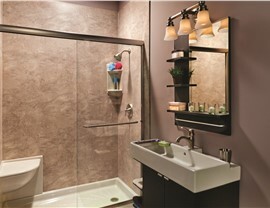 You'll find that taking your bathroom to the next level of luxury is an easy process! Just give Reliant a call today or fill out our online form, and one of our shower replacement professionals will get you set up with a free, in-home estimate at a time that works with your busy schedule.